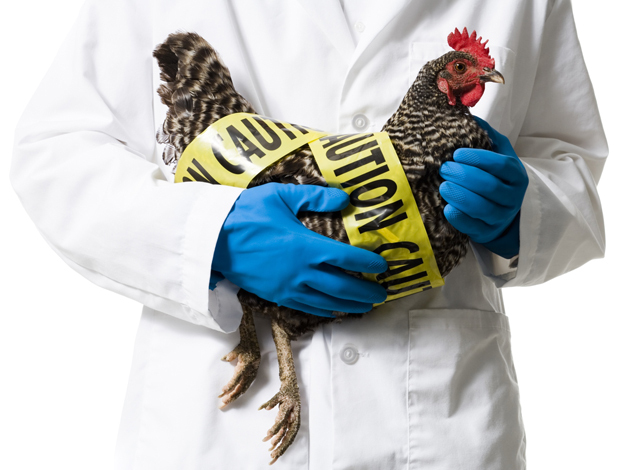 The bird flu that struck Europe over Christmas has continued to pose an on-going risk to the bird population in the United Kingdom. Called H5N8, the pathogenic avian influenza is taking a toll on the egg industry. On 6th December, the Department for Environment, Food and Rural Affairs (Defra) mandated an avian protection zone (AIPZ), requiring domestic poultry be kept cloistered indoors to draw a dividing line between farmed and wild birds. At the time of issuance, there were no outbreaks of the virus in the UK; Defra’s order was guard against H5N8 infection from migratory birds. Since then, cases were reported from turkey farms in Lincolnshire, a swannery in Dorset, backyard flocks across Wales and North Yorkshire and seen in wild birds. In response, chief veterinary officer for Defra, Nigel Gibbens, extended the order until 28th February. Following that an outbreak was seen in farmed pheasants in Lancashire, underlining the importance of this mandate. The quarantine measure is necessary to prevent the domestic bird population from contracting avian influenza. Defra’s extension is particularly unlucky for the free-range egg industry. EU regulations have set guidelines for the classification of eggs, stating that free-range hens kept indoors for a 12-week period are no longer producing free-range eggs. Egg producers adhering to the mandatory housing order may be forced to change their labelling classification to read “barn produced” said the British Egg Industry Council (BEIC). 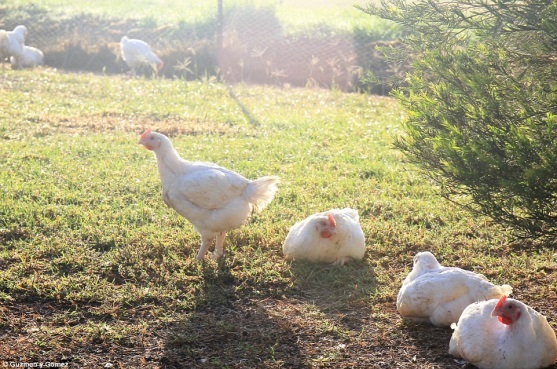 The BEIC, working determinedly on the side of egg producers, states that free-range farms are facing the same costs for land and staff even whilst birds are kept indoors. Some producers, often independently-run family farms, are dealing with increased cost providing safe quarters for their domestic birds. A temporary change in the classification of their eggs means that producers may not be able to continue selling due to the unchanged cost of business and lower market value of “barn produced” eggs. The Ranger broke down the losses in cost per bird on average, £4.08, in wake of the virus. If free-range producers are forced to adopt barn produced egg prices, farms are facing a £8.58 loss per bird. Estimating the national free range flock numbers at 18 million, the losses will climb to £81 million in the egg producing sector. Free-range and pasture-raised eggs are considered superior to other alternatives, like caged and cage-free. 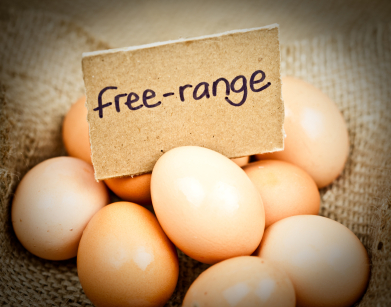 Free-range eggs are sold for top dollar in supermarkets, fetching premium prices and comprising 56% of UK retail egg sales. Barn produced eggs makeup a mere 2% of eggs, according to The Guardian. Other EU countries facing the same issue are vying for the same extension, cropping up by Dutch and Belgian representatives.